Description: April showers are have stopped flowin'! Time to get those May flowers growin'! 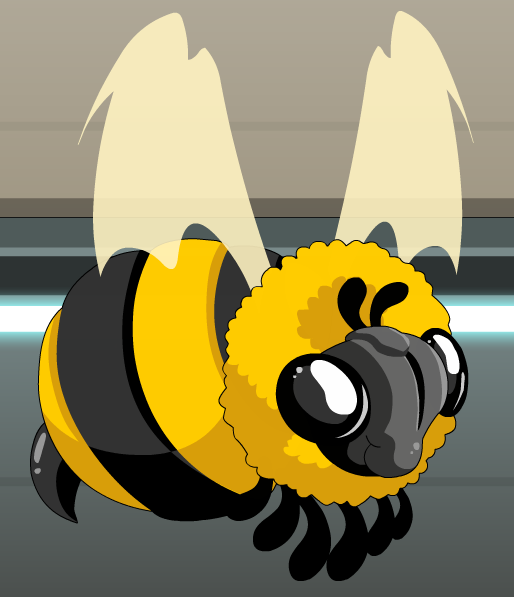 Note: Also see Zombee Buddy. Thanks to Blaeku, Exo and Rezurrect.